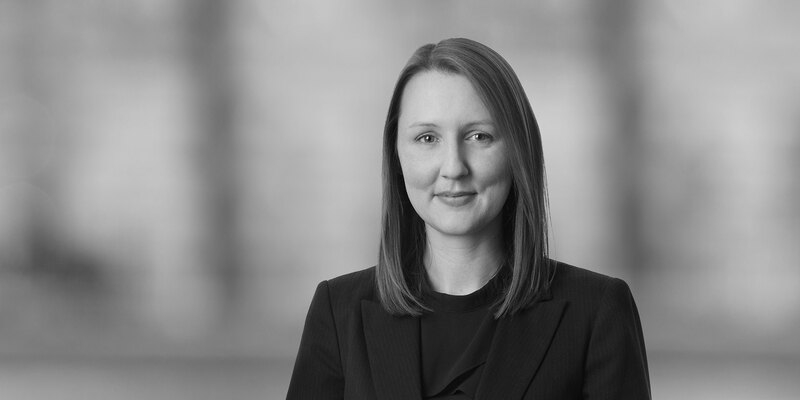 Gemma Patterson is an associate in the Energy, Infrastructure, Project and Asset Finance Group in the London office, focusing on international aviation and shipping finance transactions. Gemma's experience includes export credit agency-supported financings, commercial debt financings, operating, finance and tax-based lease structures, restructurings and re-financings. 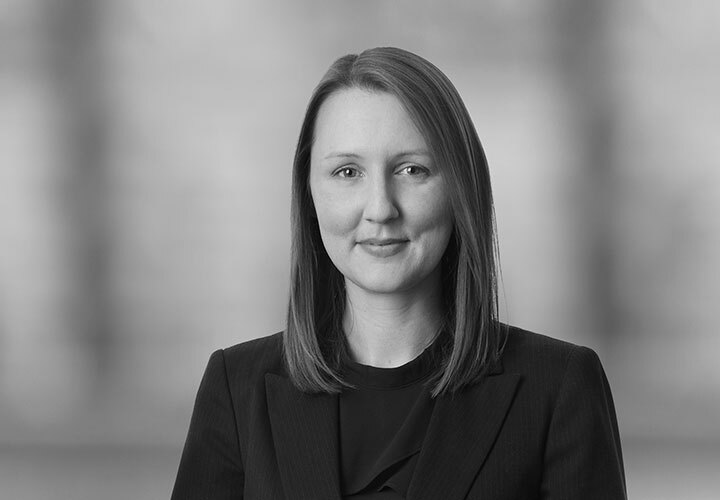 Prior to joining White & Case, Gemma worked at the London, Paris and Tokyo offices of another international law firm and completed a secondment to the Marine and Aerospace Finance Department of Japan Bank for International Cooperation.